E is for Explore! : Plant Maze! 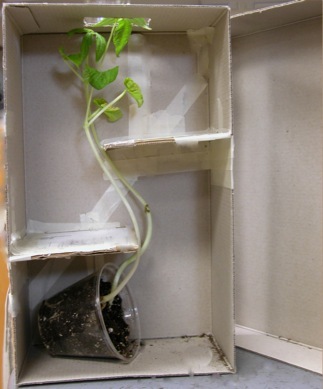 Observe how a plant grows towards the direction of light by making a shoe box plant maze! Visit Herbarium for a photo tutorial.